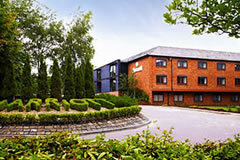 Finding good deals on Manchester Airport hotels can be a challenge. We love a challenge at UKACP, which is why we have gone to the effort of bringing you all of the best deals in one place. 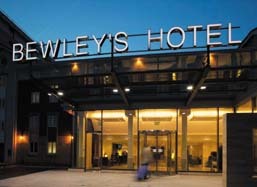 We save you money, time and hassle when looking for a Manchester Airport hotel. How does it work? Easy… Pop your details into the search box and we will do the rest. We will show you all of the options you have to choose from. You can even watch one of our walkthrough videos to see what it would really be like to stay at the hotel. 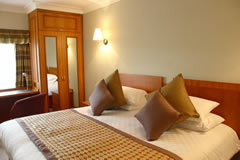 When you have found a hotel you are happy with all you need to do is click ‘book now’. 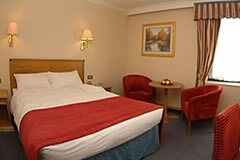 We will even arrange a Manchester Airport hotel with parking if you wish. Follow a few simple steps and we will email you the hotel confirmation. Sit back, relax and tick this off your to-do list. 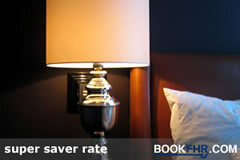 Manchester Hilton ticks all of the boxes and more! Do you like pizza? To be fair, who doesn’t? The four-star Hilton have their own speciality pizzas, and trust us, they are well worth breaking the diet for. There’s even a 24-hour gym, so if you’re feeling really guilty you can always have a quick workout. 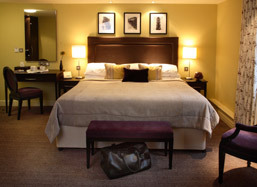 For a comfortable and luxurious stay, we recommend the Crowne Plaza. Relax in the sauna, workout in the gym… there are many ways to keep yourself busy. they also have PlayStation in the rooms! 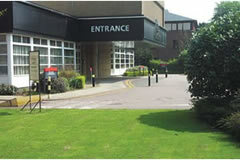 Other family friendly hotels include the Travelodge – great if you're a fmily travelling on a budget. The Britannia also has plenty of facilities such as free wifi and a special area in the restaurant know as the 'kids corner', just another option to consider. 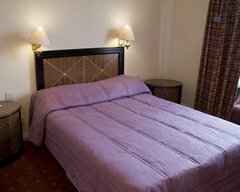 Make your stay as easy as possible by picking a hotel that is conveniently located. Radisson Blue is actually connected to all terminals. It doesn’t get much more convenient than that! Plus it has four fully adapted disabled rooms. This hotel really has to be the most convenient even if it's just because of its amazing location. 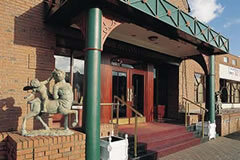 The Britannia Ashley Hotel is a popular choice, with transfers running 24 hours a day and included in the overall price. 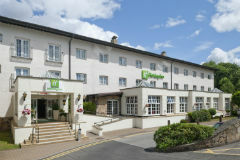 The same can be said for the Mercure Altrincham Bowdon Hotel and De Vere Village which has disabled rooms as well as helpful staff to help disabled customers to use the pool. 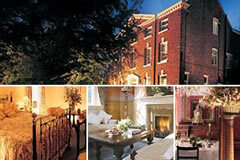 There are many more really helpful hotels at Manchester, to see the full list just click on the blue banner below. Don't forget that if you decide not to stay in a hotel the night before you fly you can still save money on our Manchester airport parking packages. We will always save you anything from 15 to 60% compared to the car park gate price. 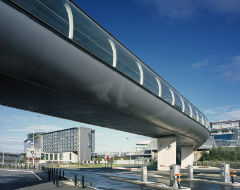 - Leave junction 19 on the M6, towards Manchester airport. - At the Tabley Interchange take the 1st exit not A556. - Turn left onto Tabley Hill Lane. - Continue onto Tabley Road.